There is no doubt that digital technology has opened up new avenues in peoples’ lives that were not possible one or two decades ago. Whether it is about chatting with someone who is next door to you or checking someone’s vacation pictures on social media networking site, technology has made it all possible. The perks are fast and wonderful. Anyone can enjoy instant access to updated information, pictures, and researches. However, there is another side to this good fortune of digital technology, which is hard to overlook. The same digital technology that has changed the lives of people for better has a dark side too and cyberstalking is just one example. Online stalking that includes identity theft, false accusation, monitoring, threats, and data manipulation and destruction has become a serious concern in the last few years. Governments and private authorities have been trying to combat the issue by using different methods. VPN, in this regard, is smart software designed to protect the data traffic of users when they use the internet. It can definitely play an important role in eradicating cyberstalking, but before we explain how it does it, let us briefly discuss how the devastating effects of online stalking can be a menace to people and society. There is no denying that cyberstalking is a mental torture and is included one of the worst issues most women face today. Your profile being stalked is not less than a stranger peeking into your bedroom window without your permission. 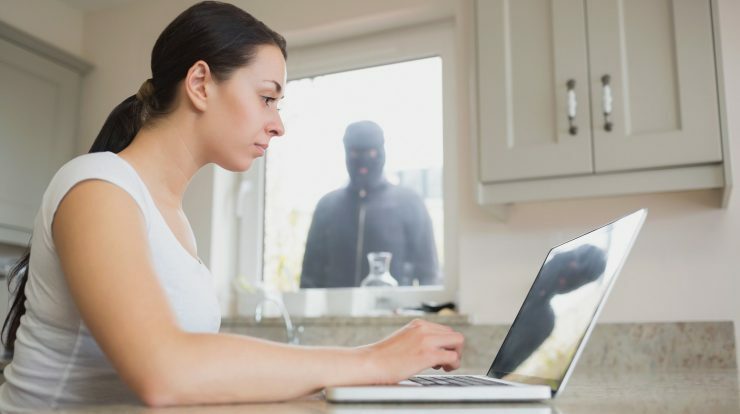 However, compared to that stranger who peaks through your window, an online stalker is way more dangerous. Not only this, cyberstalkers are highly efficient and experienced when it comes to conning you with a fake identity. They keep an eye on your activities by using the same technological tools we have praised at the beginning of the article. They also use various hacking software, such as Trojan and spyware. Unfortunately, it is the victim who makes everything easy for an online stalker to get what he needs. This may sound bizarre, but when you share your pictures, locations and personal details on social networking sites, they are not only viewable by your friends or family, but also a cyberstalker. Using your information, a stalker can threaten you and manipulate your data. In most cases, the stolen data is used for identity theft or blackmail. Many cyberstalkers ask for personal favors; this is especially true if the victim is a female. A recent report on cyberstalking estimated that 94% of females fall victim to online stalking annually. The reports also found that one of the worst aspects of cyberstalking is the lack of awareness pertaining to its destructive repercussions. People experiencing this ordeal do not really know how to tackle it or what could have been done to avoid it. It happens because most victims want to protect their reputation and others do not find a reliable platform to share their experience or get counseling or a solution. That is why using a protected service like VPN is important to avoid cyberstalking. Virtual Private Network Technology (VPN) can be an answer to people’s desire to maintain online confidentiality and to protect online activities. 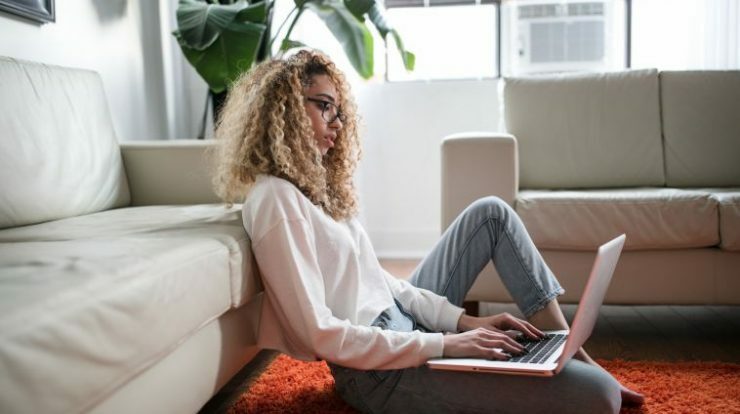 Although VPN services do not have any direct connection to the cyberstalking issues, it can help people maintain online security. Besides this online privacy feature, there is another extraordinary part of this technology. VPN services have provided a platform to a number of people to make their voices heard by sharing their stories. Many VPN brands and companies have taken this initiative which garnered the attention of a lot of people. Plus, it has turned into a helping hand for many cyberstalking victims. What stands out with all of these features is the online protection one can take the advantage of. That means VPN service is undeniably one of the secure solutions, allowing users to receive and send their personal or professional data through the internet. It can play a crucial role when it comes to maintaining data confidentiality and privacy. It encrypts your messages and emails and ensures their privacy. VPN unblocks the internet that provides you the most-wanted freedom in using various online services. The feature is the cherry on the top when it comes to preventing cyberstalking. VPN technology is developed so that you can send encrypted data over your internet network. It creates a private scope of digital communication to ensure online security to particularly prevent cyberstalking, hacking, and even harassment. VPN is designed with the aim to enhance the security of internet users. It plays its role by keeping your data encrypted and secured. This way, an online stalker cannot spoof the victim’s identity or gain access to a victim’s social media accounts. Using VPN a user can keep all his or her personal information away from stalker’s eye. 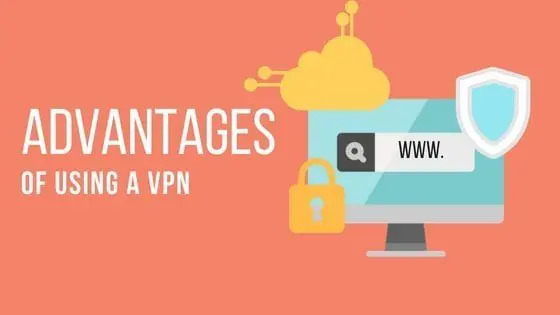 If you are a business owner, one of the great advantages of using a VPN service is that you can access information remotely regardless of what place you are. 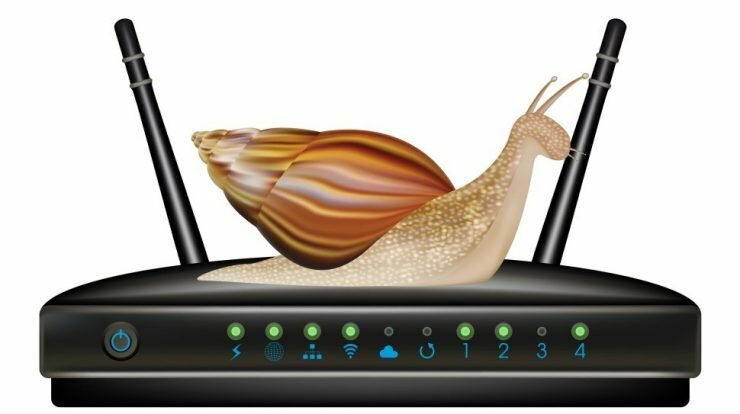 VPN does not only enhance online security here, but also helps you increase your company’s productivity. Using a VPN server, you can easily access bypass filters without having to worry getting traced by an online stalker. It anonymously allows web applications to be used from anywhere. For example, if you are using Netflix, it allows streaming only from some specific locations. However, if you connect Netflix via a VPN server, it will indicate your IP address as it is from the permitted location. It will give you maximum internet coverage while protecting you from being stalked. All in all, VPN can be one of the best possible ways to protect yourself from becoming a victim of an online stalker. The secure server protects your data and identity from getting manipulated by a cyber stalker. 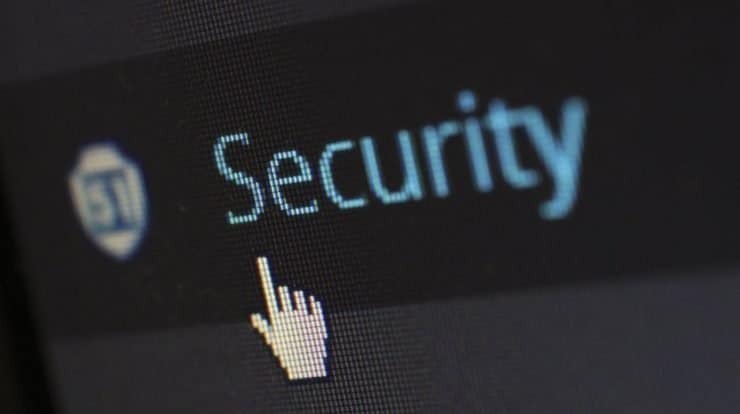 The security features of this private network have helped individuals, entrepreneurs, and women protect their online activities to a great extent.